This entry was posted in Just a thought... and tagged hallelujah, Happy Easter, Jesus Christ, Redemption, resurrection, risen. So great to see you again, Dicky. 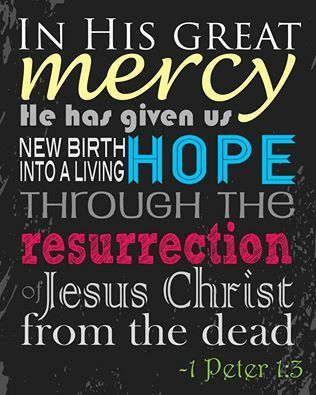 Have a most blessed Easter!